The Bitter Business is a content marketing agency with a business results focus. Today, content marketing (articles,white papers, though leadership) forms part of the overall social media strategy for many Irish companies. We see content marketing as the process of creating and sharing valuable (keyword driven) content to a clearly defined target audience on a consistent basis. 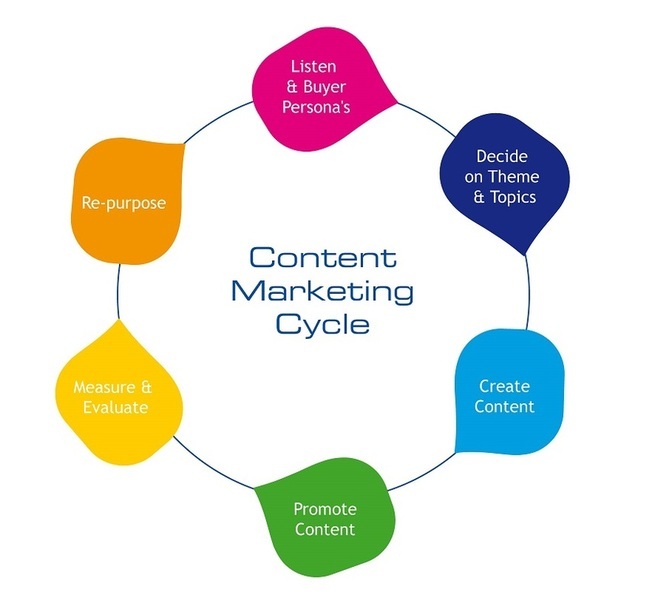 Content marketing is primarily about sharing great stories, white papers, research and articles, then as a business earns the audiences trust over time, they will engage with the brand so the business can begin selling the products or services on offer. To drive user engagement and achieve a return on investment, we believe real content marketing has to be about sharing thought leadership, informative or research based articles, addressing problems or market trends buyers, customers or potential customers face. This stream of valuable content becomes a publishing platform for a business which acts like a seed, planting the ideas which over time grows into the realisation to prospects that they should consider a brands product or service. The Bitter Business understands business, sales and customer acquisition. This is why we offer results driven content marketing solutions for lead generation,SEO and web traffic which are tailored to each individual customers social media goals and business objectives. Feel free to contact me for a chat on your social media challenges and goals. Ensure your content targets the right audience and keywords by creating a comprehensive strategy that covers everything from audience development to search engine optimisation. Tap into proven expertise in developing engaging content based on your business or sales goals across almost any topic area, product or media. 10 years of trial and error and constant refining will ensure that all your content is optimised based on the latest SEO best practices. To boost traffic and rankings we can post the content to multiple social platforms with an added bonus of researching the networks that delivers the most traffic and links. If you require, let us publish directly into your company’s blogging sites and social media profiles. 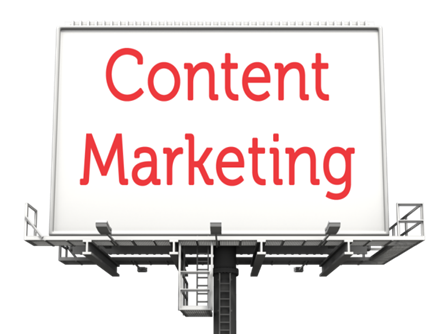 We can help with your content as much, or as little, as you require–whether that is creating a few blog posts a month or managing your business’s complete content marketing strategy.